The Advanti Racing BO Bello black wheel is available in 18, 19 and 20 inch sizes. Staggered fitments available in select sizes and applications. Free shipping on all Advanti wheels. Free lug kit with the purchase of 4 Advanti Racing Bello black wheels. 18x8 5x100 +35 BO88510355 $189.00 20.5 Lbs -->> Call or email for special deals! 18x8 5x112 +35 BO88512355 $189.00 20.5 Lbs -->> Call or email for special deals! 18x8 5x112 +45 BO88512455 $189.00 20.5 Lbs -->> Call or email for special deals! 18x8 5x114.3 +35 BO88514355 $189.00 20.5 Lbs -->> Call or email for special deals! 18x8 5x114.3 +45 BO88514455 $189.00 20.5 Lbs -->> Call or email for special deals! 19x8.5 5x112 +35 BO9A512355 $222.00 25 Lbs -->> Call or email for special deals! 19x8.5 5x112 +45 BO9A512455 $222.00 25 Lbs -->> Call or email for special deals! 19x8.5 5x114.3 +35 BO9A514305 $222.00 25 Lbs -->> Call or email for special deals! 19x8.5 5x114.3 +45 BO9A514455 $222.00 25 Lbs -->> Call or email for special deals! 19x8.5 5x120 +30 BO9A520305 $222.00 25 Lbs -->> Call or email for special deals! 19x8.5 5x120 +45 BO9A520455 $222.00 25 Lbs -->> Call or email for special deals! 19x9.5 5x112 +35 BO9N512355 $234.00 28 Lbs -->> Call or email for special deals! 19x9.5 5x112 +45 BO9N512455 $234.00 28 Lbs -->> Call or email for special deals! 19x9.5 5x114.3 +35 BO9N514355 $234.00 28 Lbs -->> Call or email for special deals! 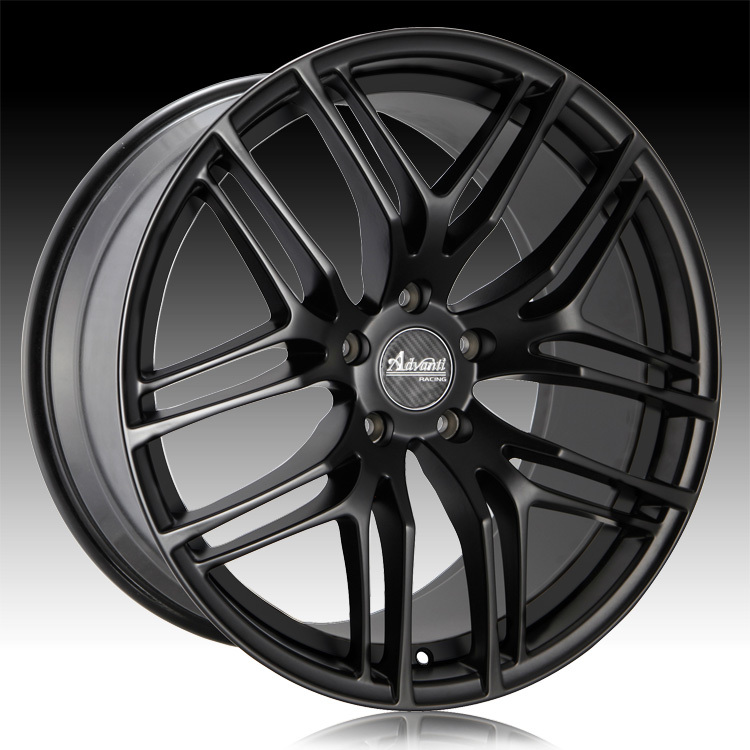 19x9.5 5x114.3 +45 BO9N514455 $234.00 28 Lbs -->> Call or email for special deals! 19x9.5 5x120 +35 BO9N520355 $234.00 28 Lbs -->> Call or email for special deals! 19x9.5 5x120 +45 BO9N520455 $234.00 28 Lbs -->> Call or email for special deals! 20x9 5x112 +30 BO0A512305 $240.00 26.5 Lbs -->> Call or email for special deals! 20x9 5x112 +40 BO0A512405 $240.00 26.5 Lbs -->> Call or email for special deals! 20x9 5x114.3 +30 BO0A514305 $240.00 26.5 Lbs -->> Call or email for special deals! 20x9 5x114.3 +40 BO0A514405 $240.00 26.5 Lbs -->> Call or email for special deals! 20x9 5x120 +30 BO0A520305 $240.00 26.5 Lbs -->> Call or email for special deals! 20x9 5x120 +40 BO0A520405 $240.00 26.5 Lbs -->> Call or email for special deals! 20x10 5x112 +35 BO0N512355 $255.00 29 Lbs -->> Call or email for special deals! 20x10 5x112 +45 BO0N512455 $255.00 29 Lbs -->> Call or email for special deals! 20x10 5x114.3 +35 BO0N514355 $255.00 29 Lbs -->> Call or email for special deals! 20x10 5x114.3 +45 BO0N514455 $255.00 29 Lbs -->> Call or email for special deals! 20x10 5x120 +35 BO0N520355 $255.00 29 Lbs -->> Call or email for special deals! 20x10 5x120 +45 BO0N520455 $255.00 29 Lbs -->> Call or email for special deals!